Accessories / Stickers / Bitcoin - Sticker! We believe everyone should be able to be rewarded for learning a useful skill, a sticker is just one of the many ways to show and share. 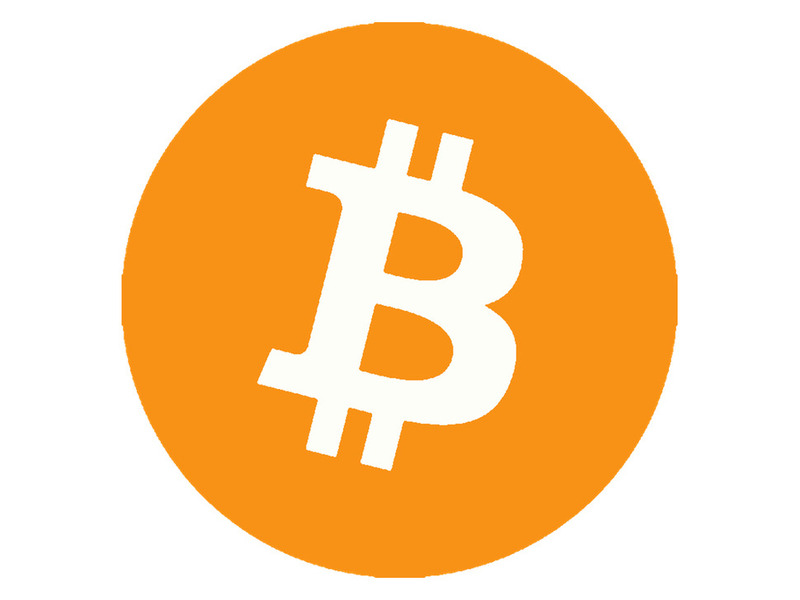 This is the "Bitcoin" sticker for use with educators, classrooms, workshops, Maker Faires, TechShops, Hackerspaces, Makerspaces and around the world to reward beginners on their skill building journey! 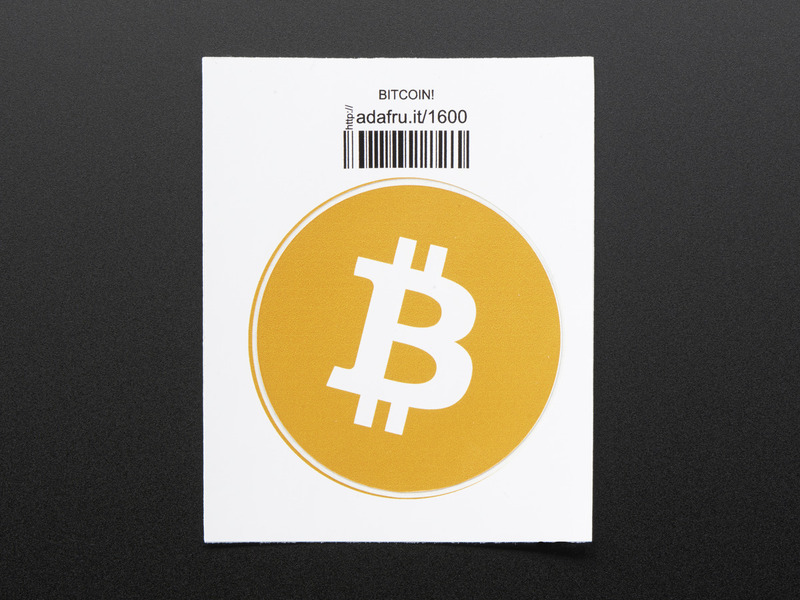 Bitcoins don't exist but this sticker is REAL! 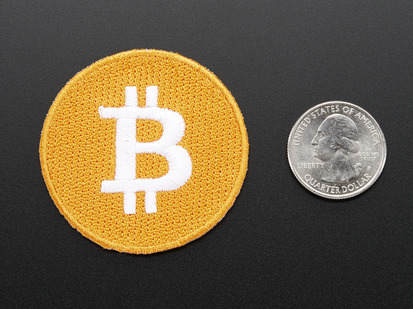 Paying For Your Adafruit Order With Bitcoin! Here's how to transform your tumultuous btc cryptocurrency Into solid, Adafruit engineering tools!